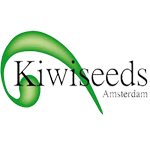 Kiwi Seeds - MT Cook. Free US delivery. The highest mountain in New Zeland and a plant that lives up to the name! A mainly indica cross that has all those familiar characteristics. 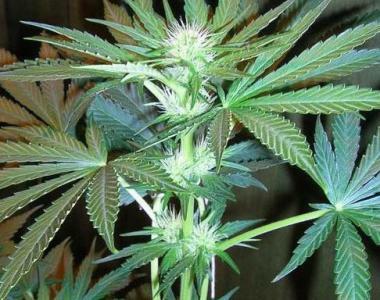 Big wide leaves, thick short stems and branches, fat pungent buds simply coated in snow-like crystals. The smoke is heavy and stoning, almost paralysing! Although a little longer than some Indica's, Mt Cook has a reasonable flowering time, and good yield making it a great indoor plant.